See The Boat Loop and Quik Fender at the 60th Anniversary St. Louis Boat and Sportshow. Spring is coming soon and with it all the outdoor activities you love. 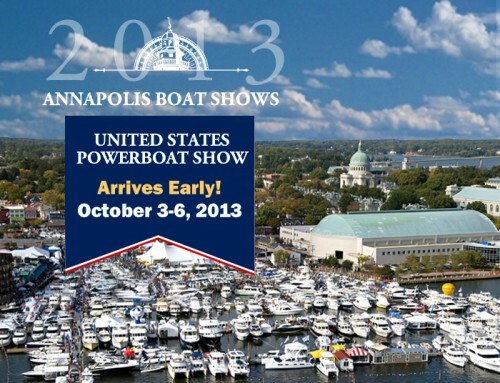 This annual show highlights the latest in boating, fishing and hunting gear, outfitters, resorts and wilderness trips. 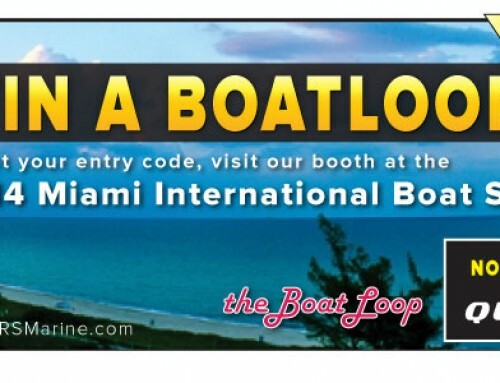 See over 1000 boats for fishing, cruising and family activities. There’s no better place to shop and compare. Special attractions make a day at the show fun for the whole family! Get tips from the pros at the Boating and Outdoor Classroom, presented by Allstate. 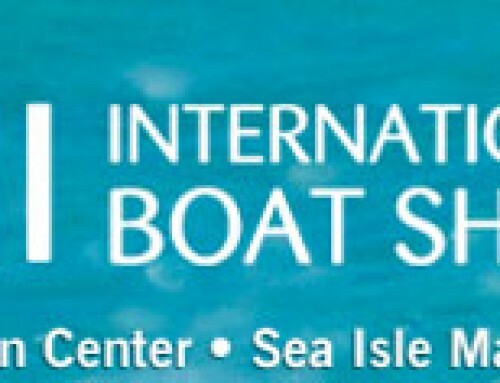 New this year is Fred’s Shed DIY Center, where you can learn from a real marine mechanic and other experts on how to best care for your boat. Also new this year is the DEMA Dive Tank. Bring your bathing suit and DEMA Scuba experts will supply the rest. You can also compete in turkey calling or owl hooting contests. See native fish in action at the Texas Bass Tank. Visit Kids’ Cove where they can fish the free Becky Thatcher Trout Pond and visit the Captain Tim and Gypsy Rose III Landship. Thursday is River Bill’s Day! 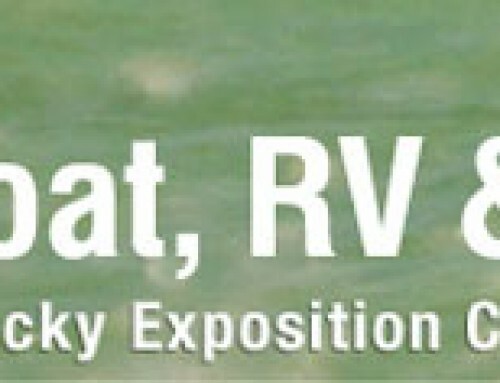 – Save $2 on Adult Admission to the St. Louis Boat and Sportshow! Robert Stanley is an avid boater and inventor who founded RS Marine in 2009. He is a mechanical engineer with over 30 years of experience in robotics and metal fabrication. His goal is to help other enthusiasts better enjoy the time they spend on the water through devices that aid in boating safety and convenience.